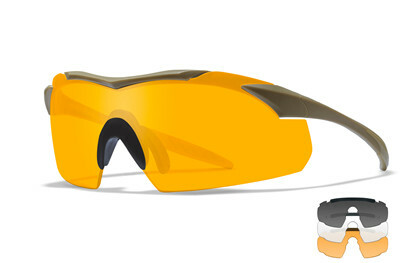 VAPOR gives you the flexibility you need in all light conditions you will meet. 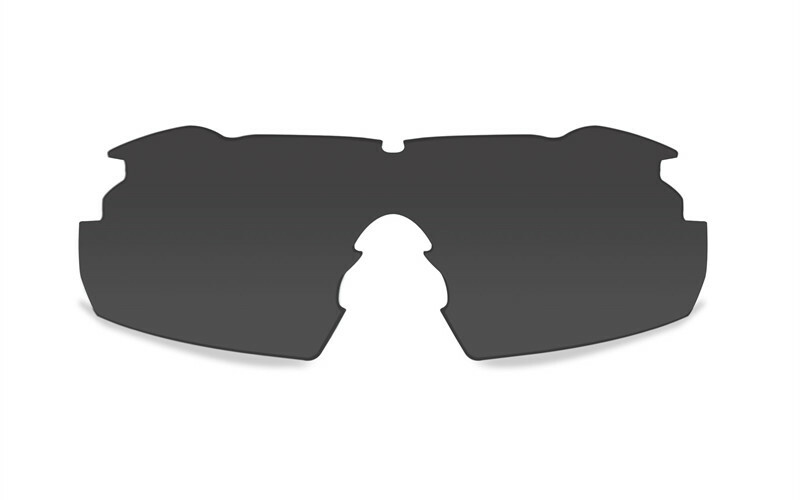 You will have protection anywhere you go with this eyewear. 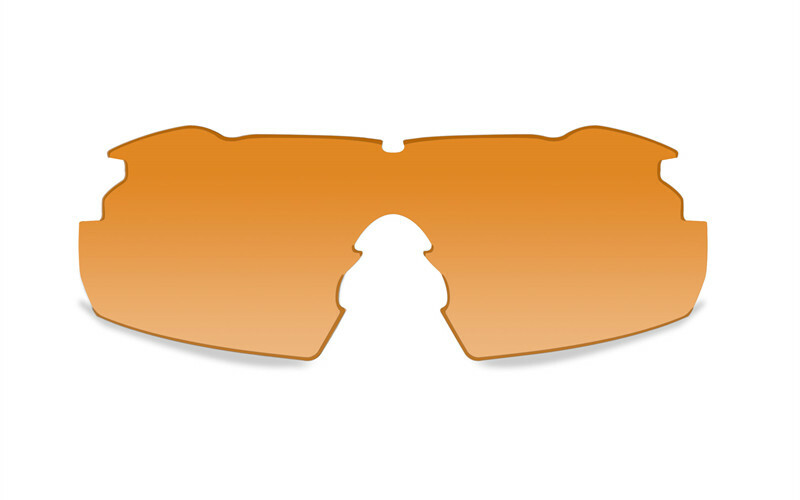 It has a very light and thin tan frame which provide you great comfort and streamline feel. 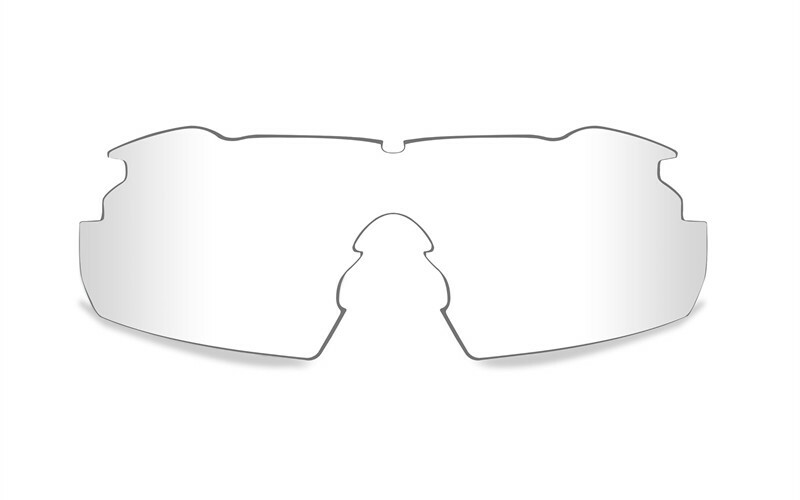 The VAPOR is designed to fit all head shapes due to the very flexible frame which there by support many functionalities. The WX curved temple system provides you with a secure and comfort feeling that allows you to move fast and quickly without compromise the safety the eyewear provide.